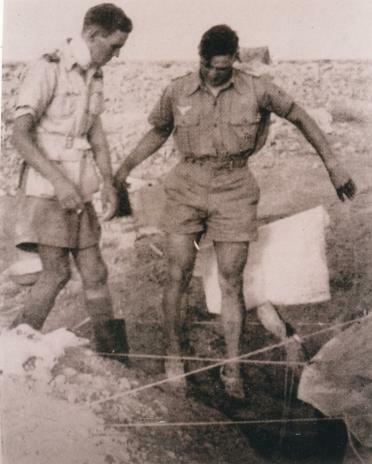 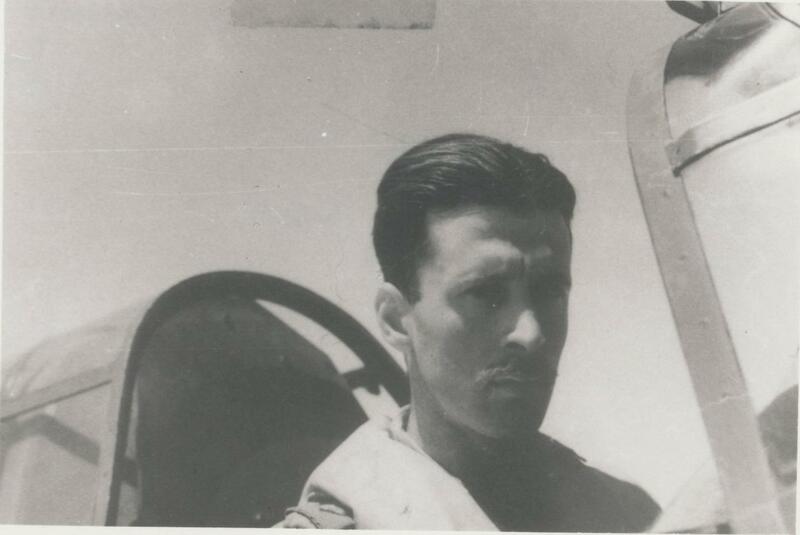 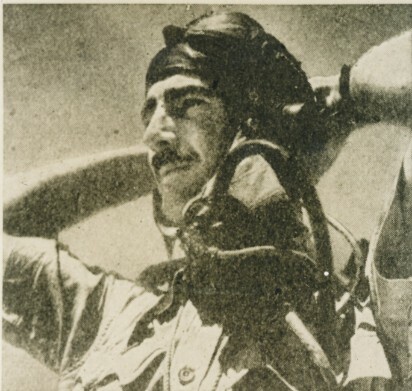 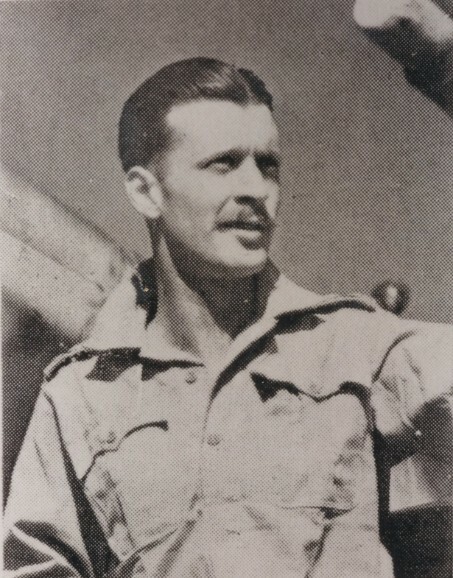 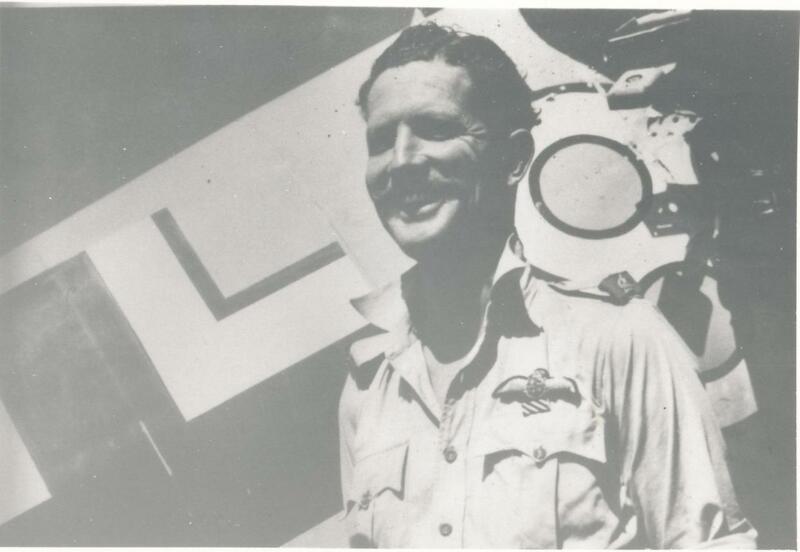 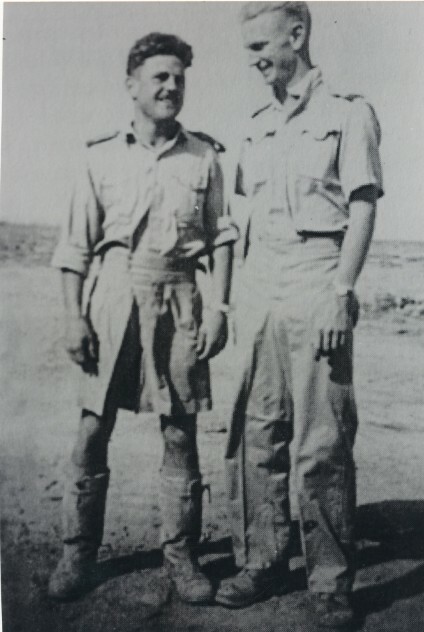 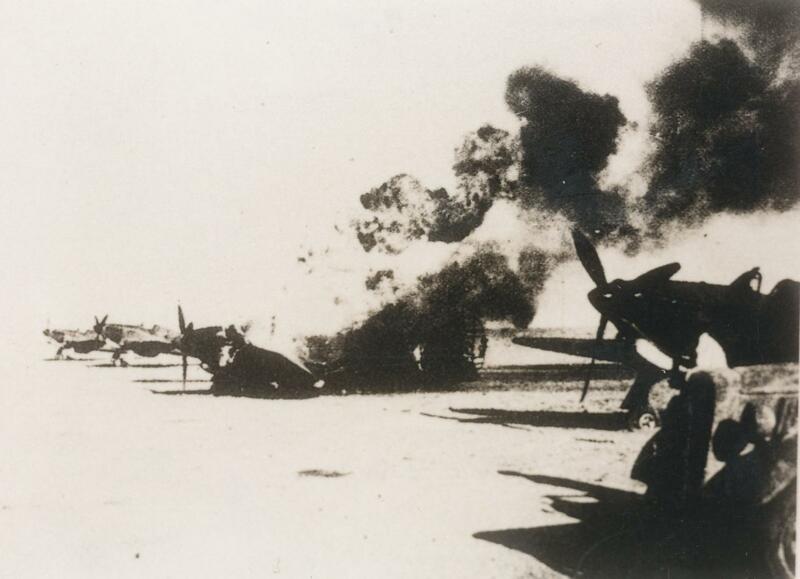 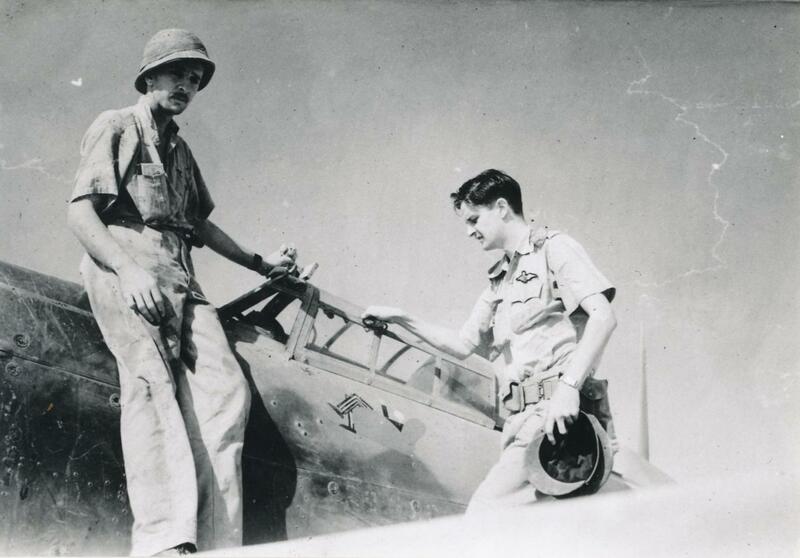 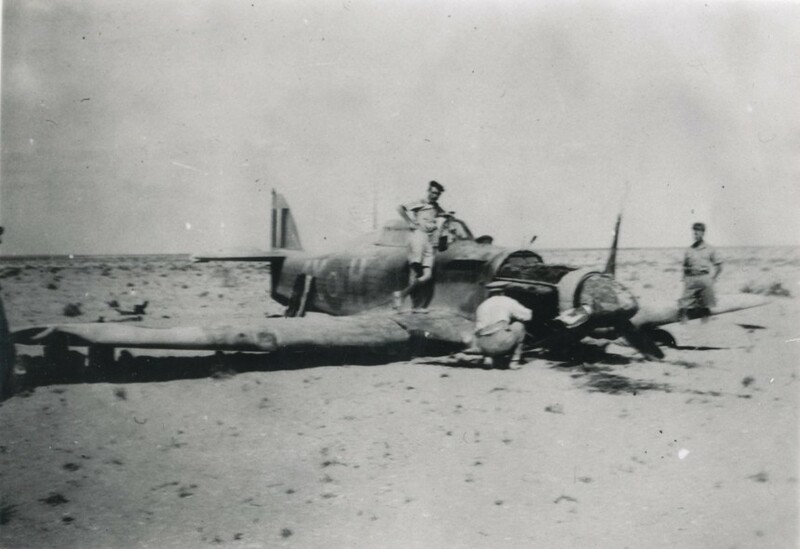 2) Ken Driver being shot down on 14/6/1941 by Ludwig Franzisket. 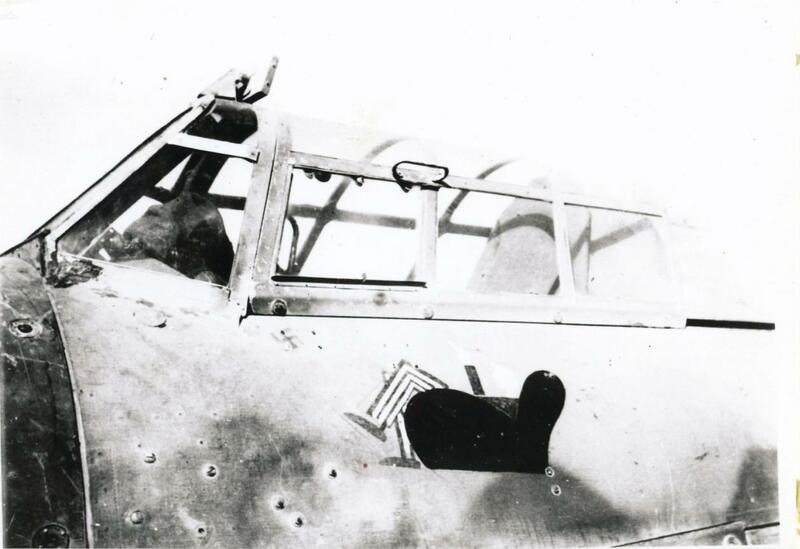 Ludwig finishing his ablutions while the injured Driver looked on. 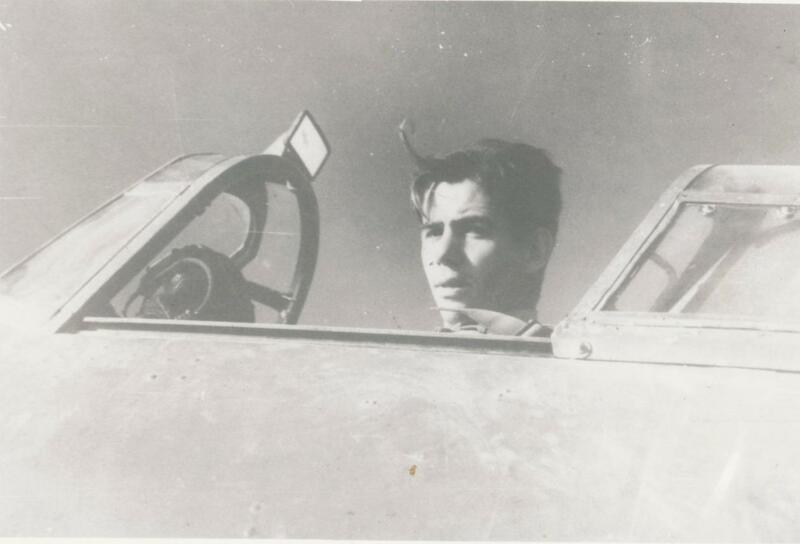 Franzisket taking Driver to the mess for breakfast. 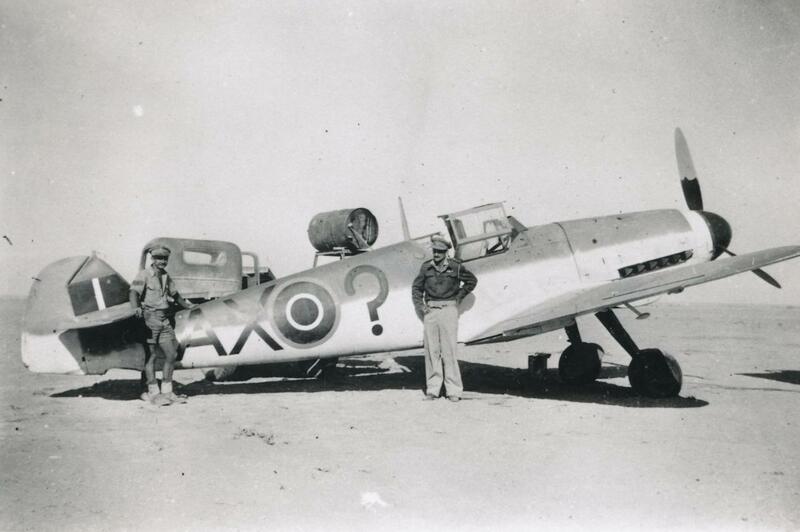 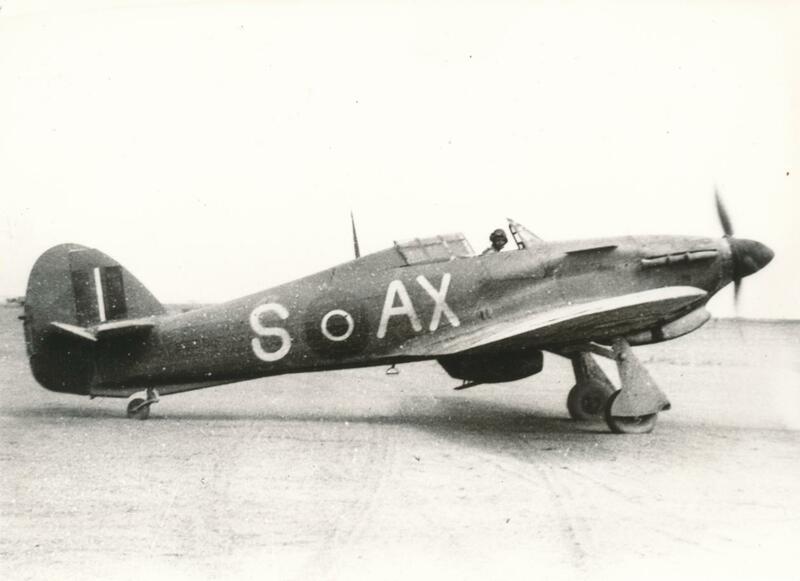 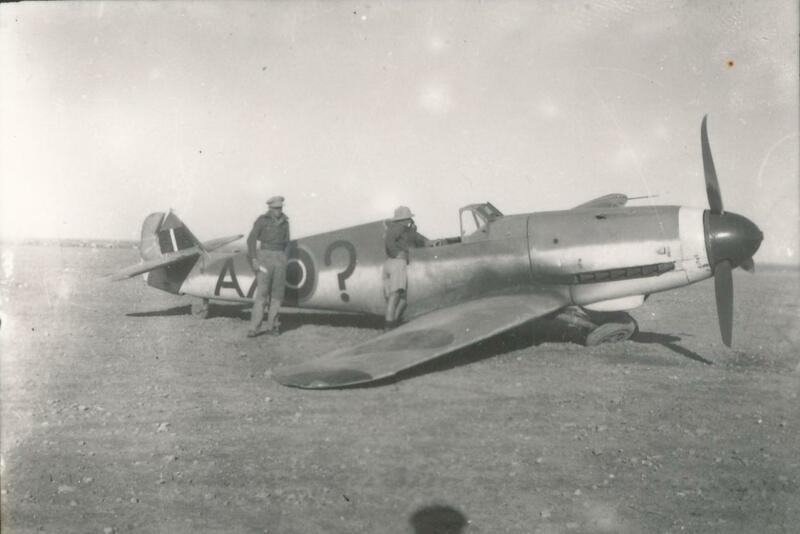 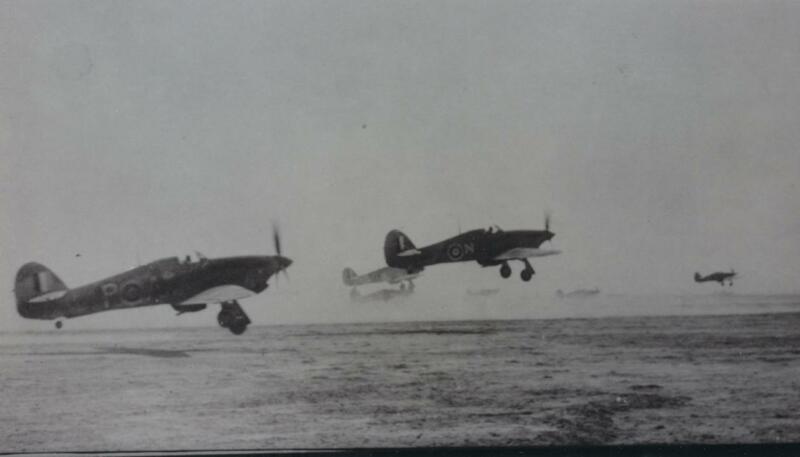 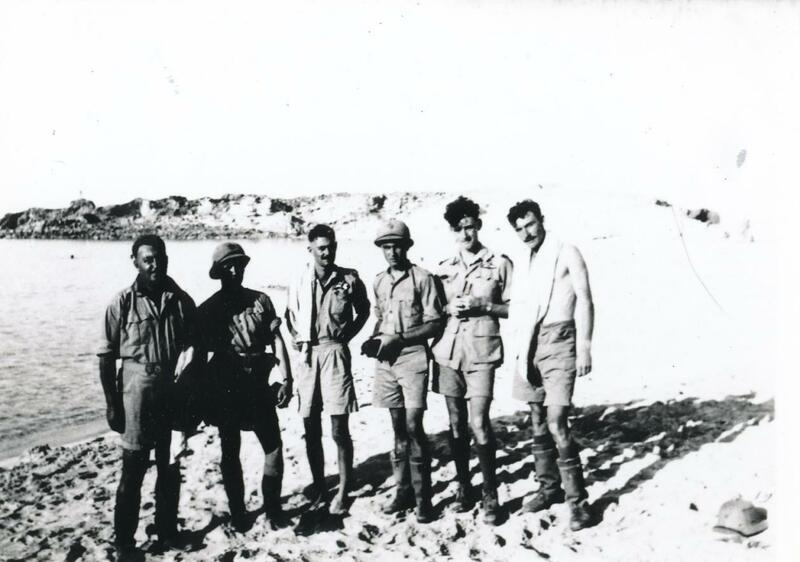 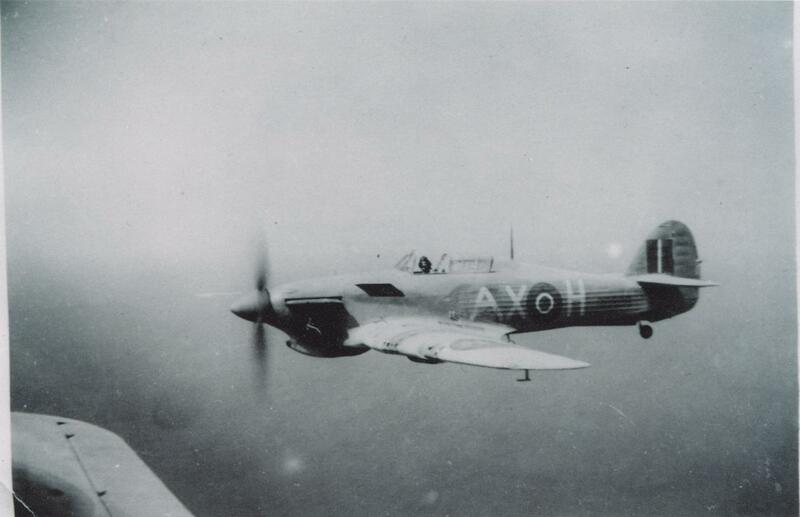 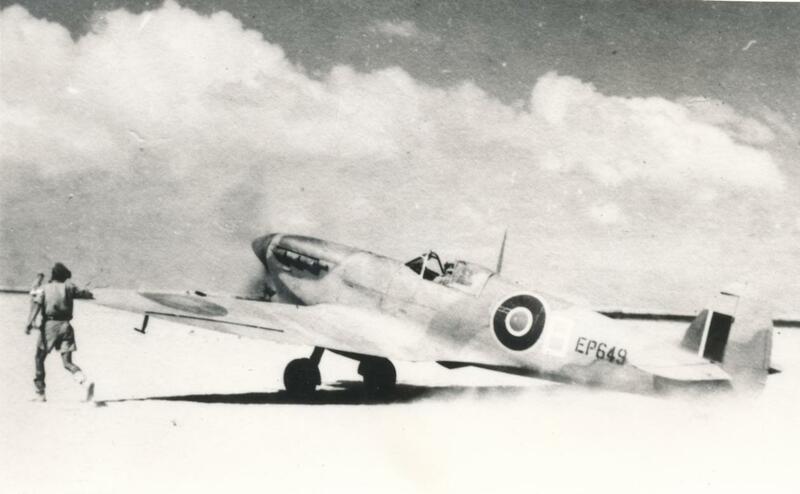 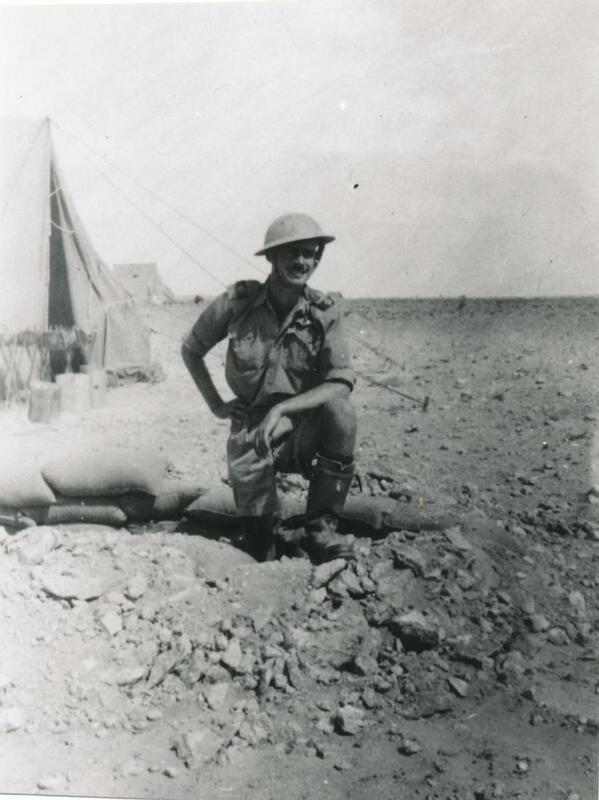 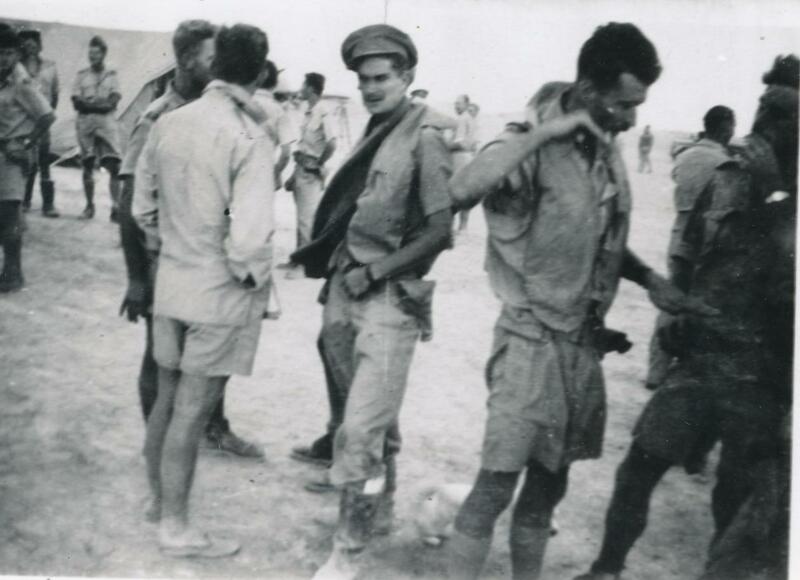 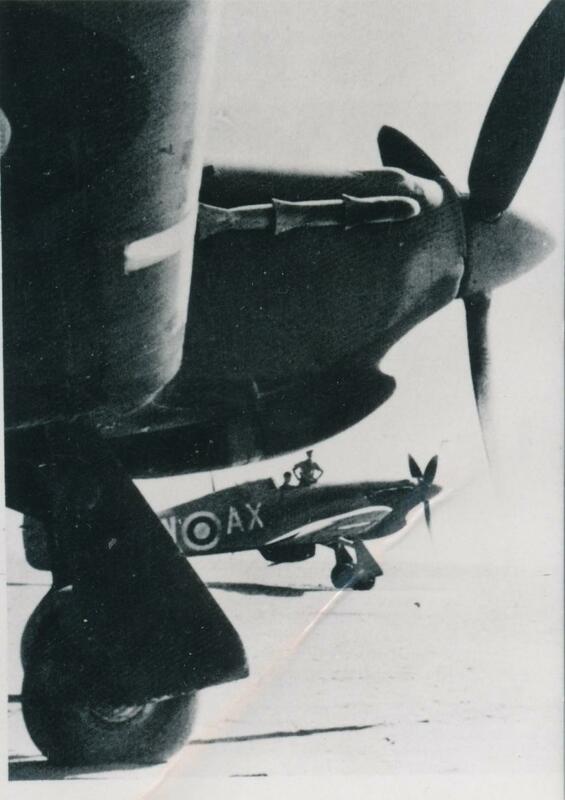 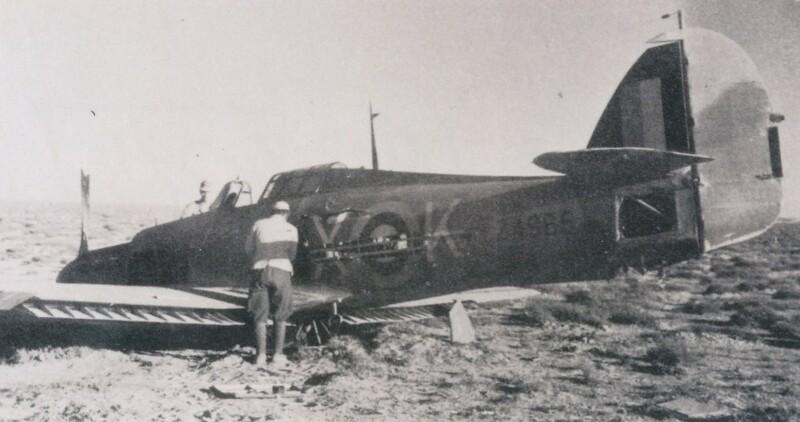 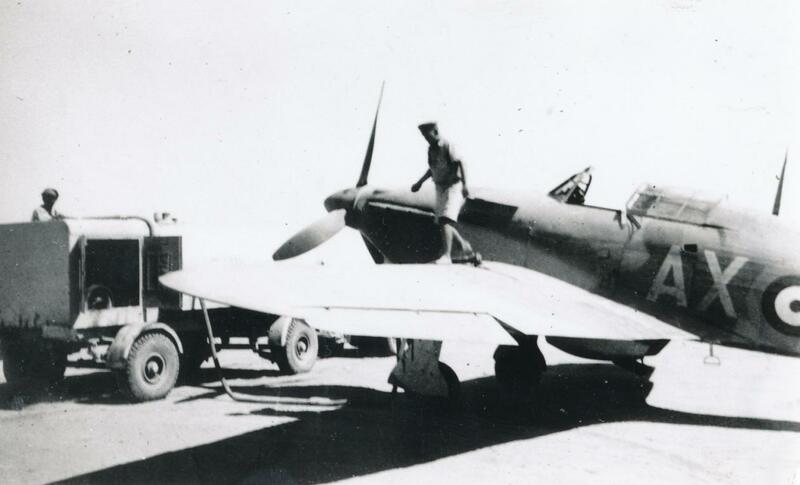 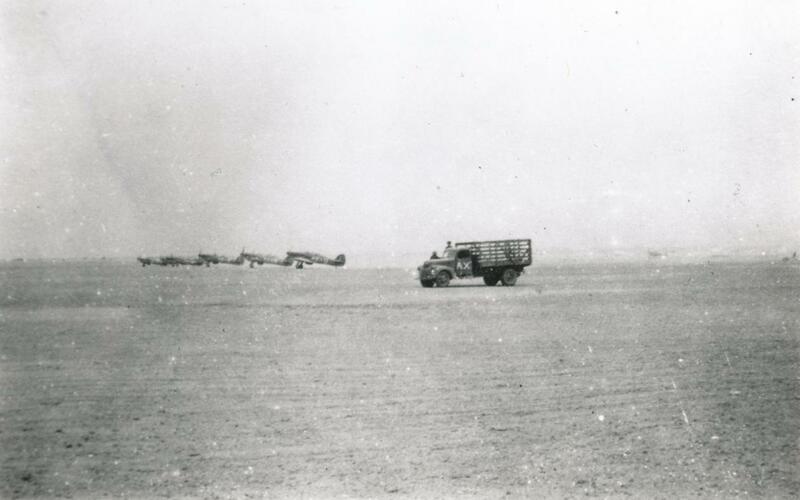 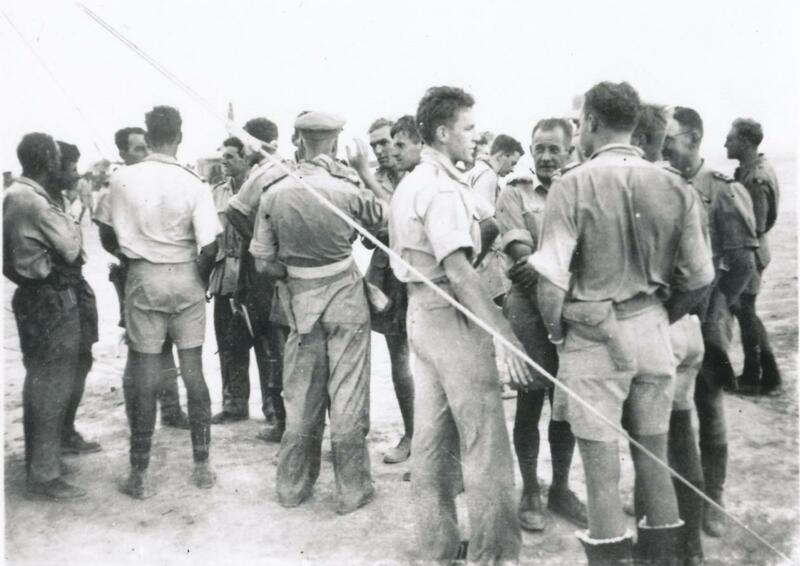 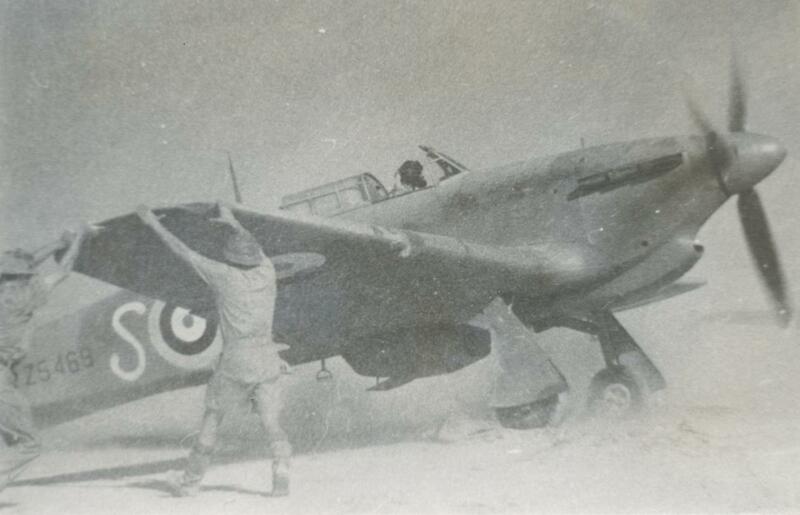 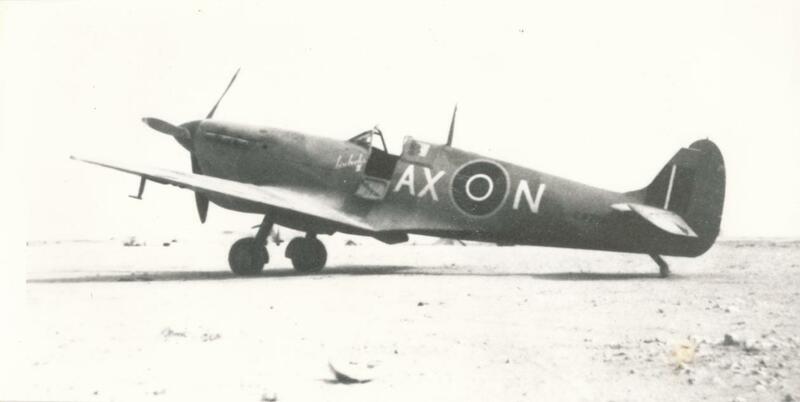 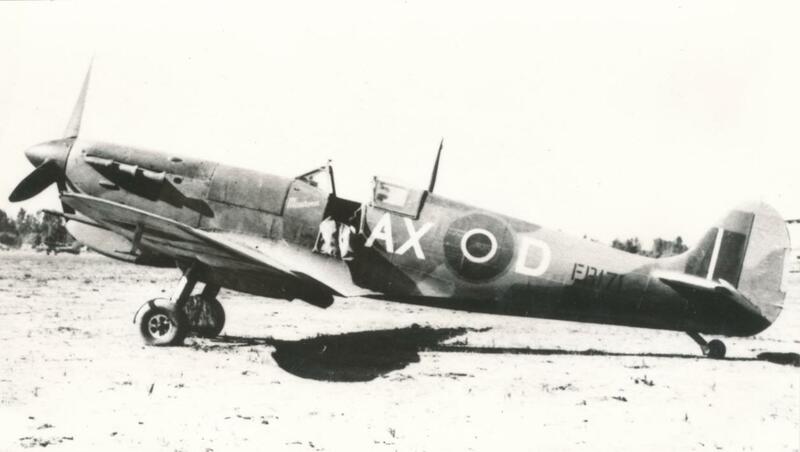 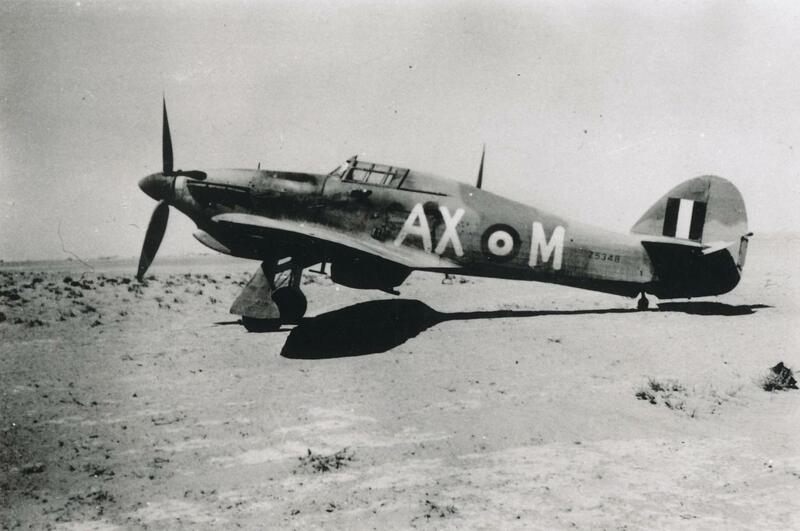 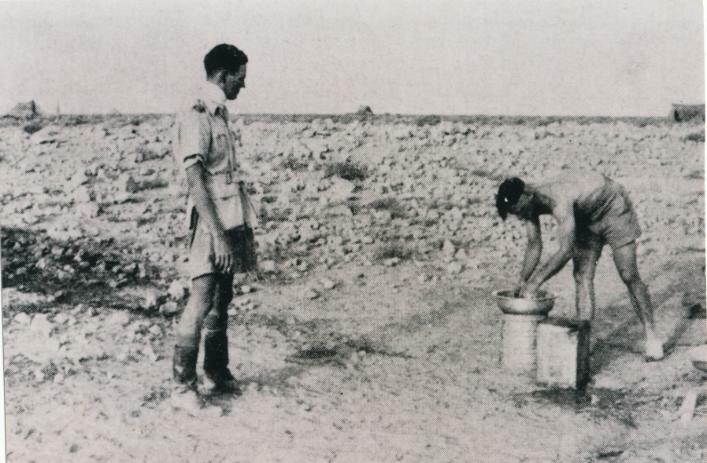 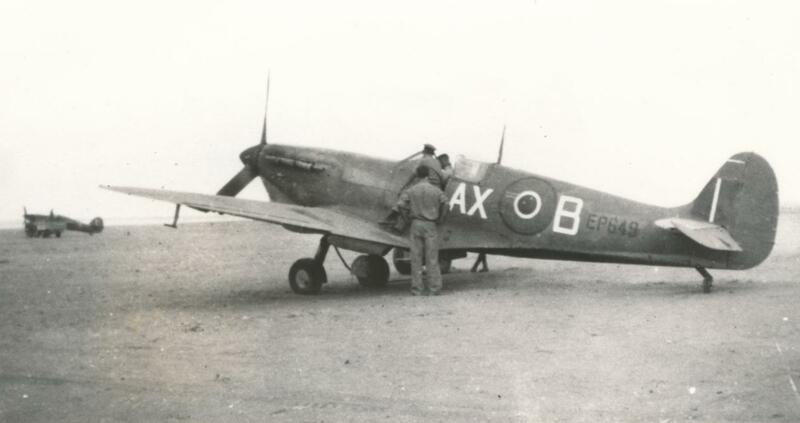 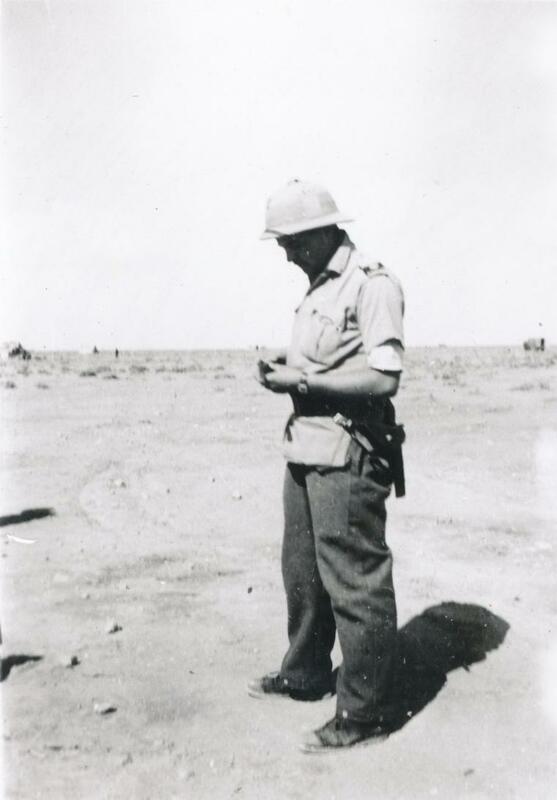 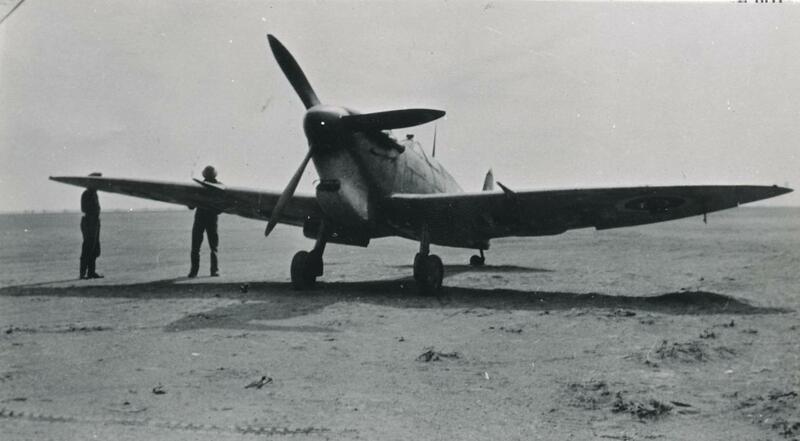 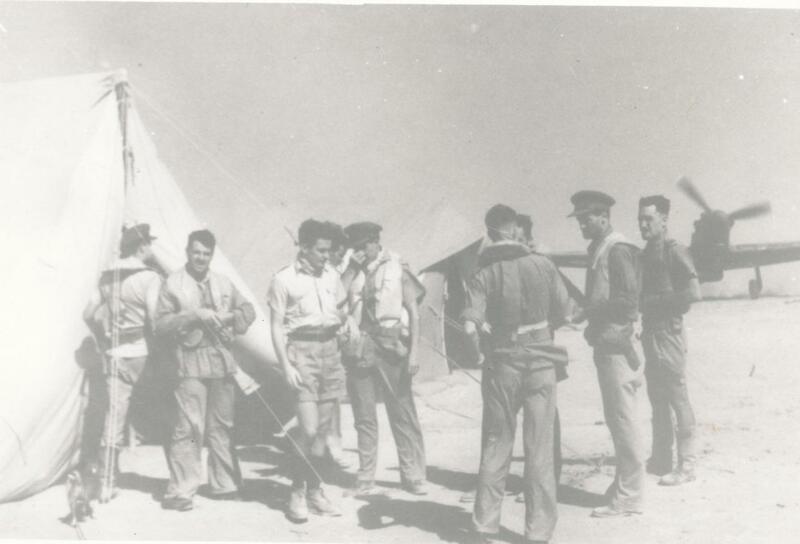 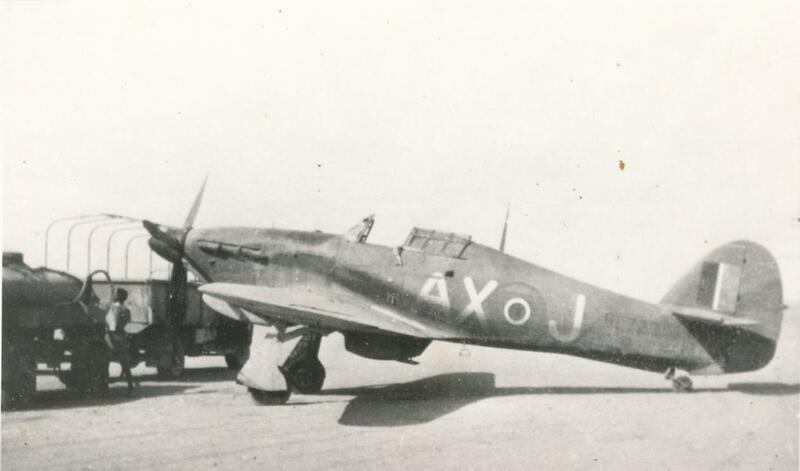 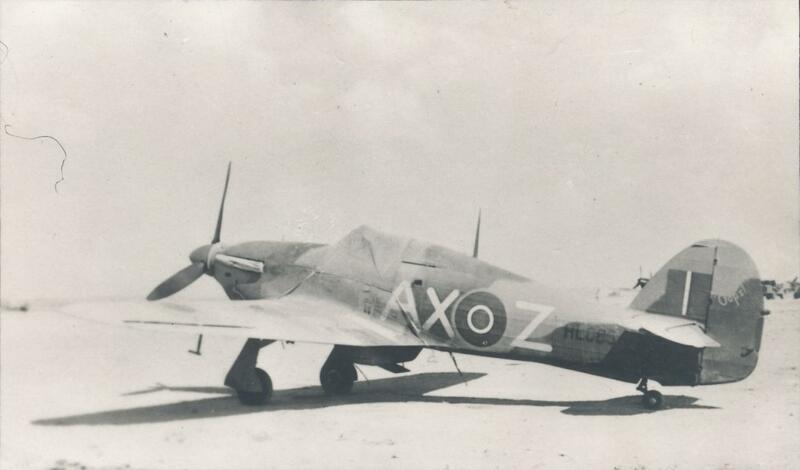 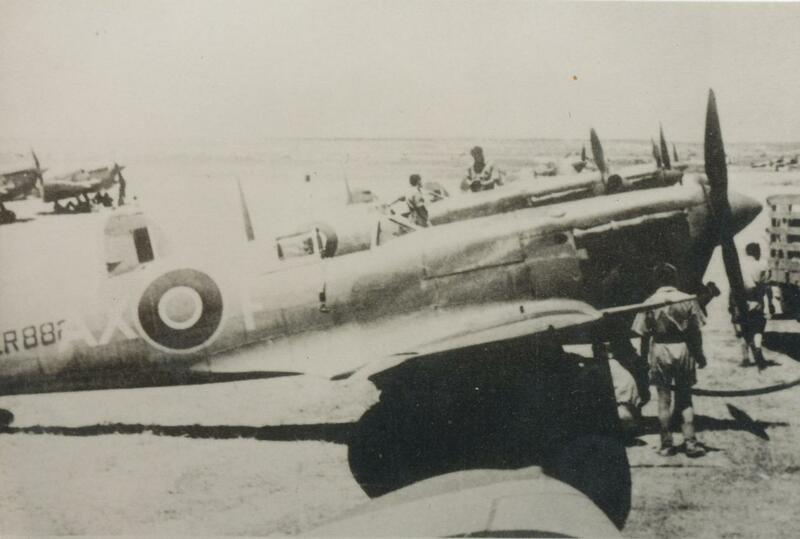 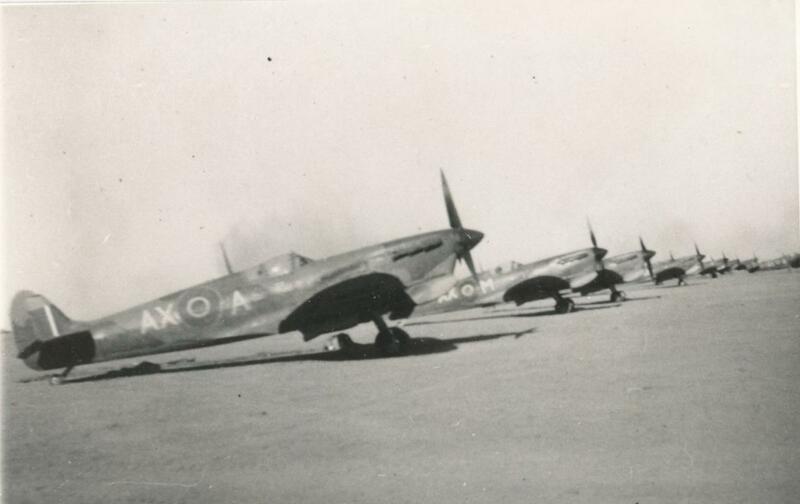 3) Second 109 captured and repaired by 1sqdn at end of 1942. 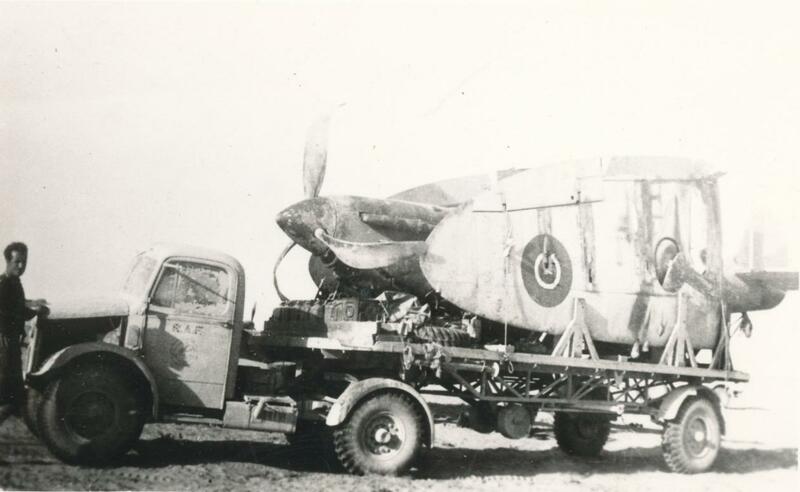 4) Wheel collapsed flown by Finney. 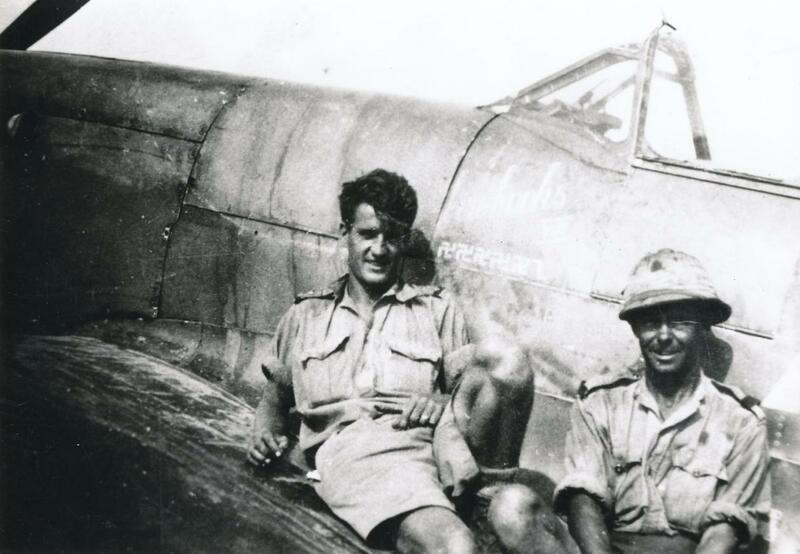 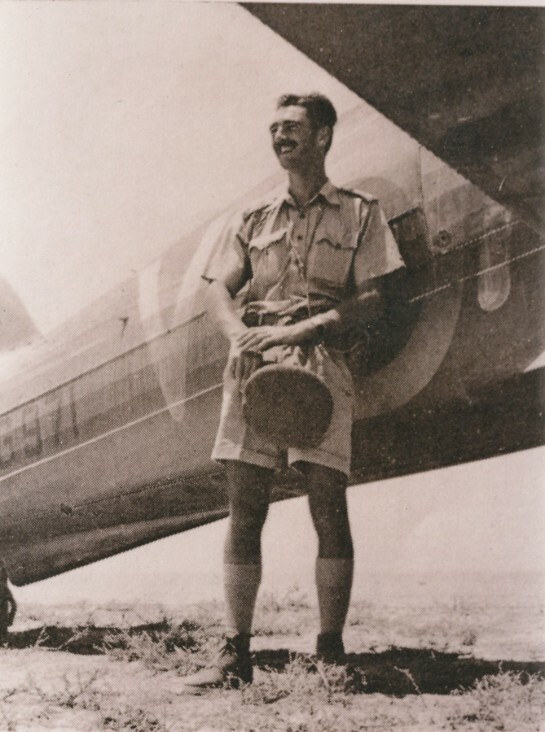 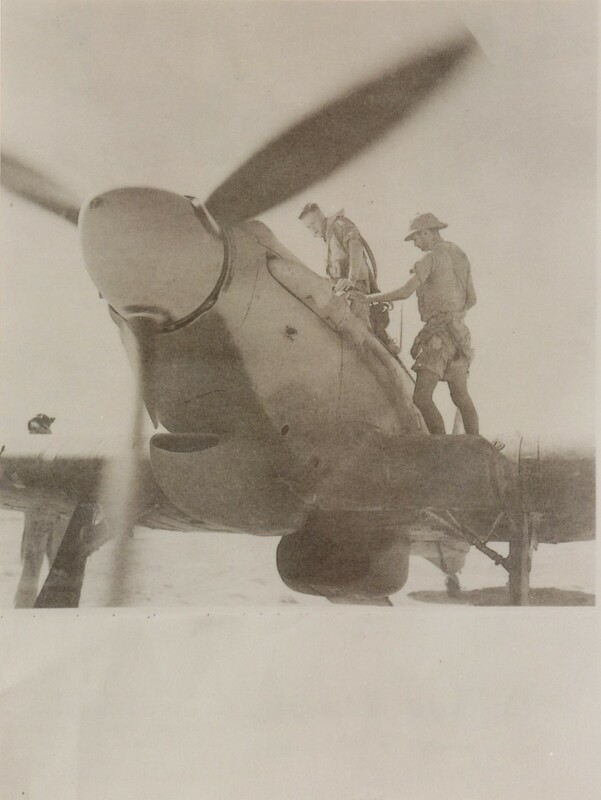 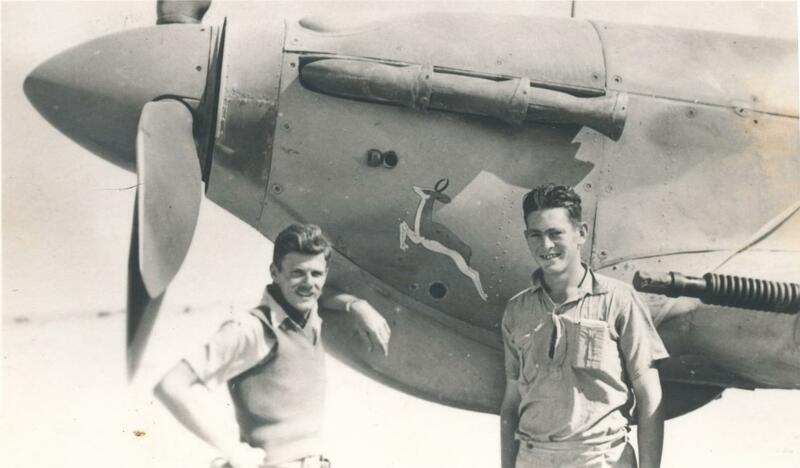 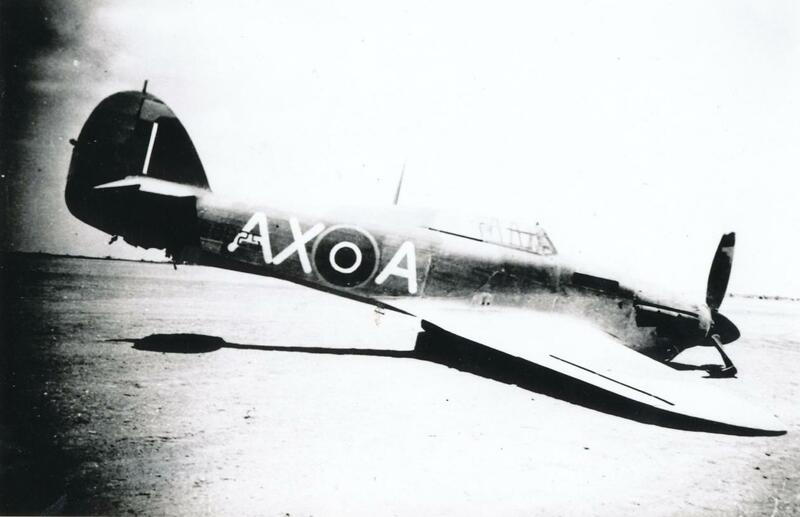 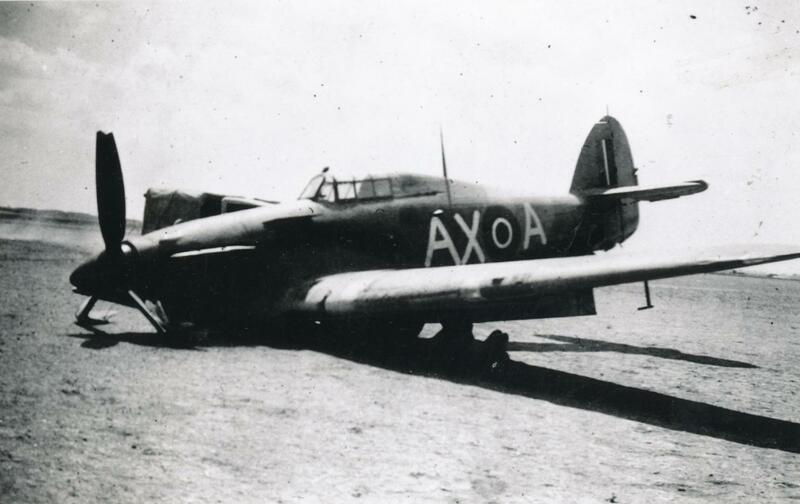 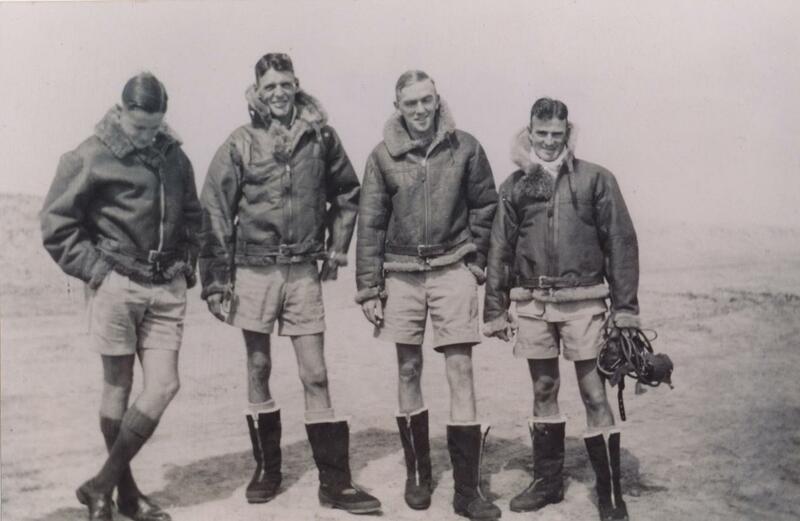 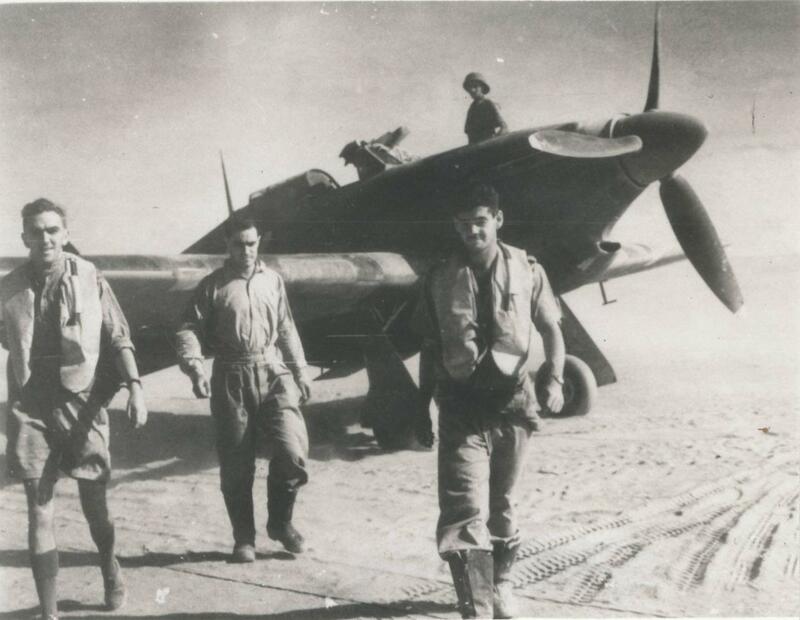 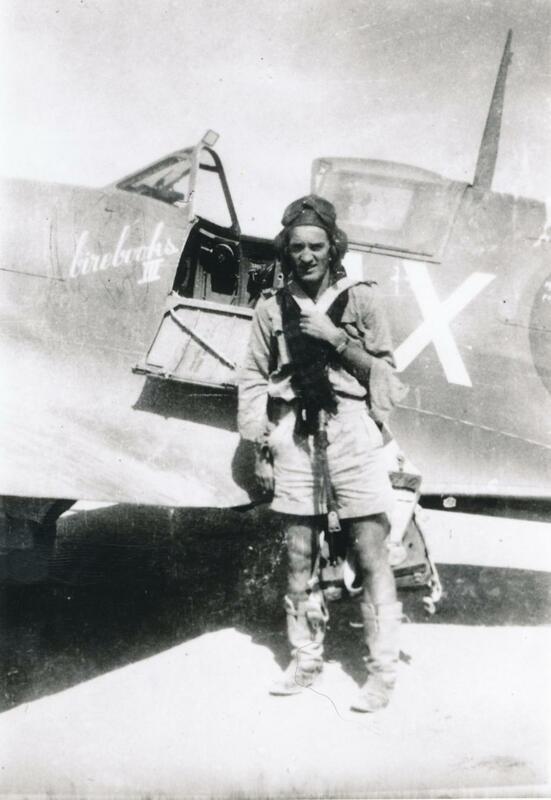 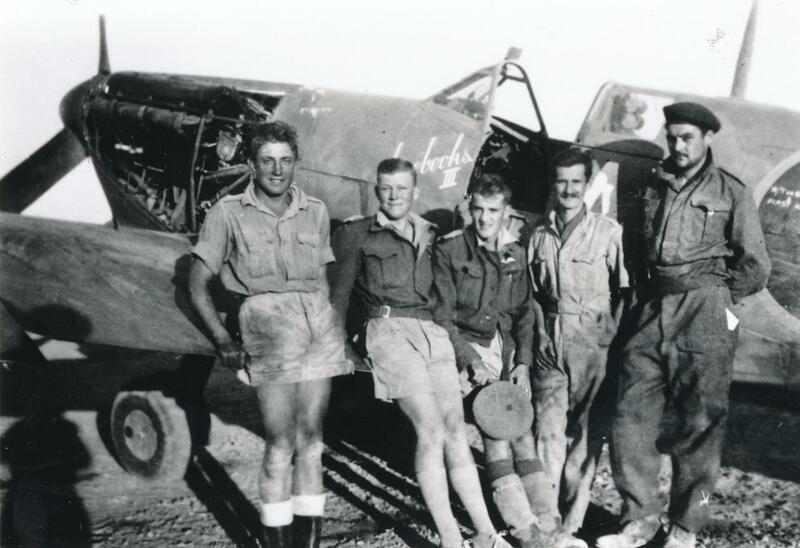 9) AX-Z flown by Finney, note springbokkie and "Oops" on tail. 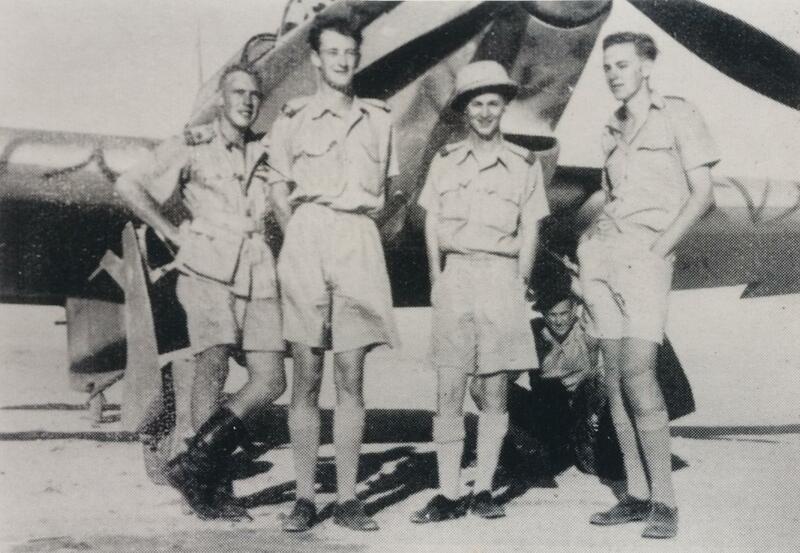 11) R.t.L Tom Phillips, Hannes, ?? 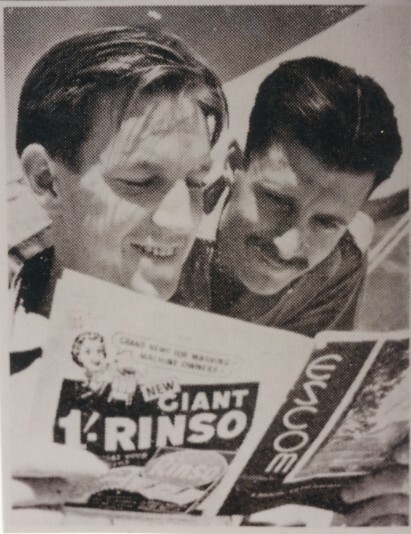 13) Colin Sinclair and Tony Biden. 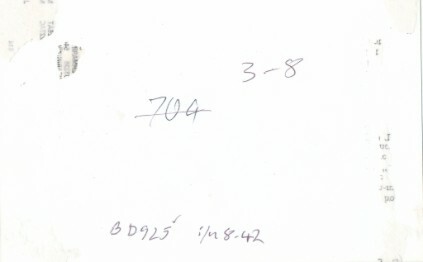 17) After a fight: Tony Biden, ? 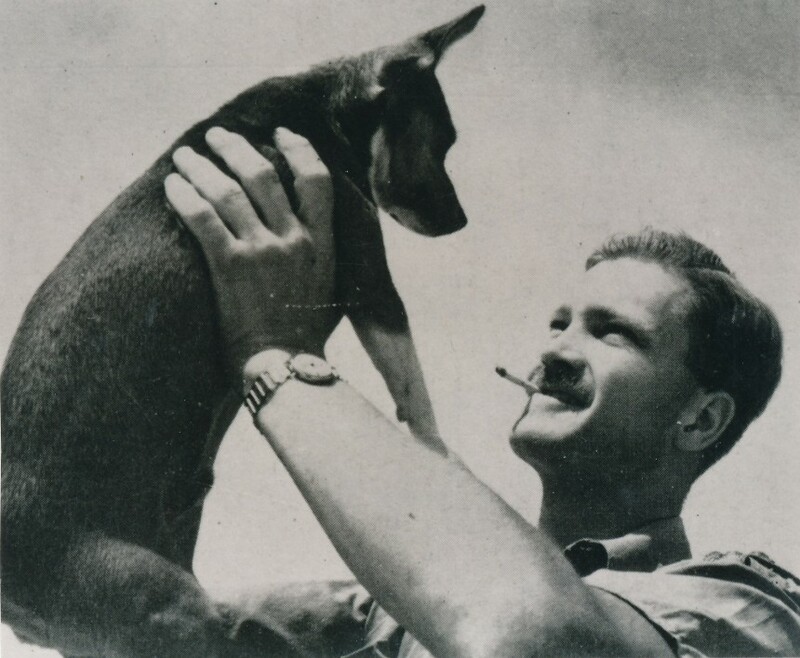 51) Peter Metelerkamp and Ginger. 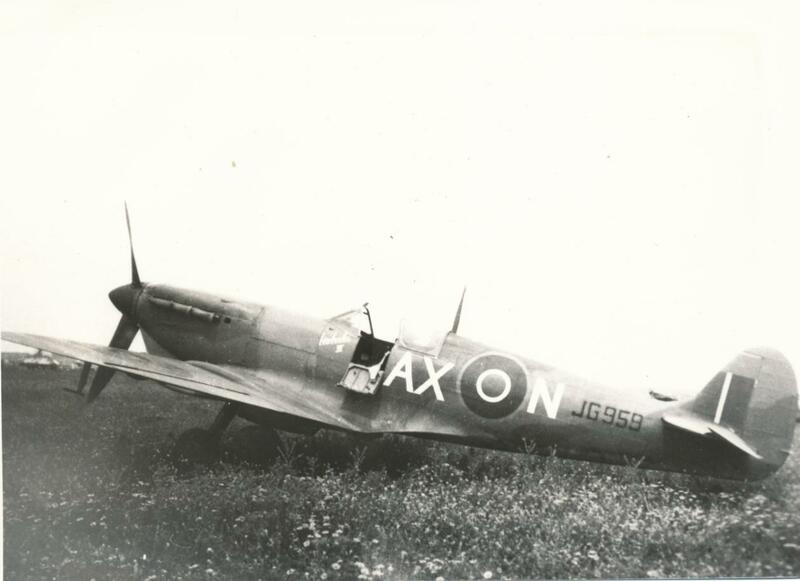 52) Mclean's plane "MAX" at LG92, July 1942. 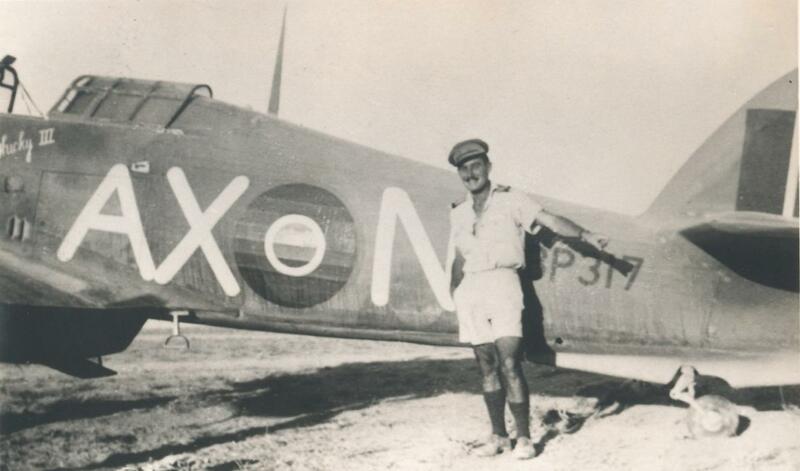 56) M E Robinson; note 6 x reversed swastikas.